Reserve a vehicle at the location of your choice online or by phone. Unlock the vehicle with your personal keycard. Drive wherever you like, and return the vehicle where you picked it up. 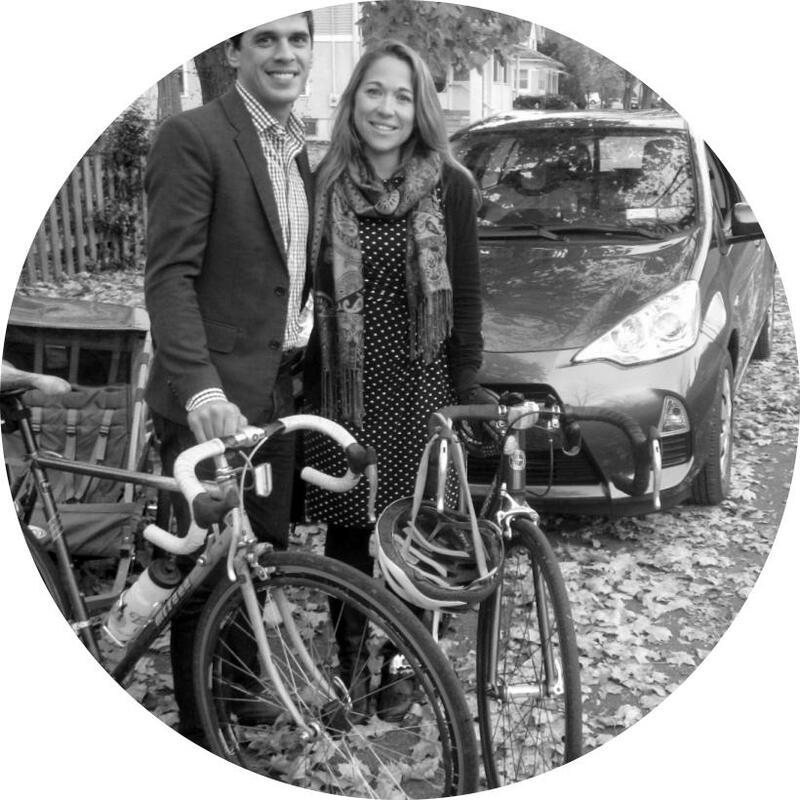 ShareFact As of July 2014, there were 44 carsharing programs in North America with 1,625,652 members sharing approximately 24,210 vehicles. We have FAQs including payment information and links to Other Transportation options. 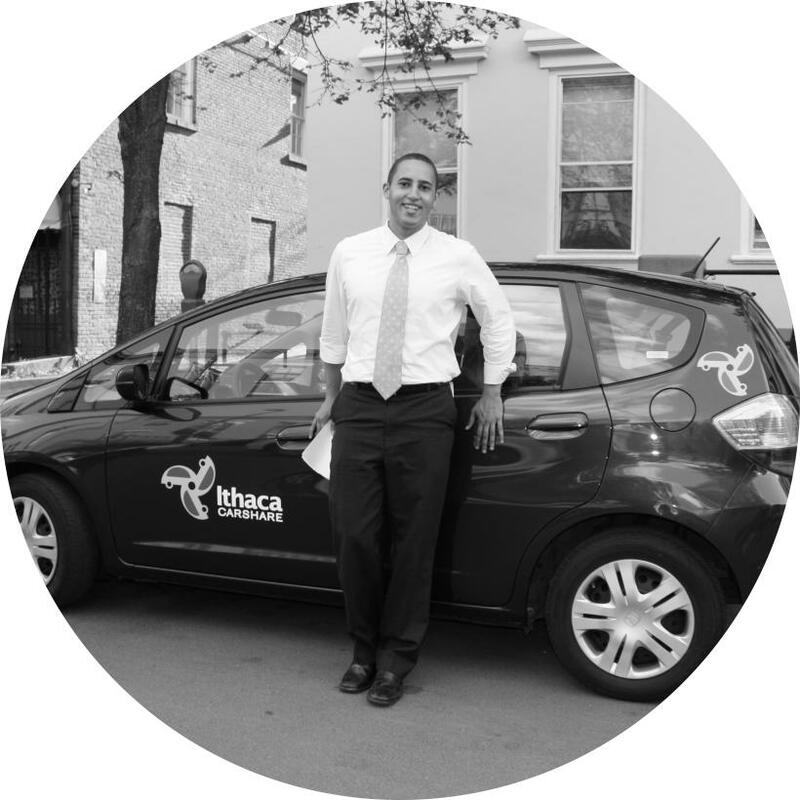 ShareFact Ithaca Carshare serves nearly 1,500 members with our growing fleet of vehicles including hatchbacks, sedans, a minivan and a truck. Gas and insurance are included! Some vehicles even include solid waste permits and state park passes! 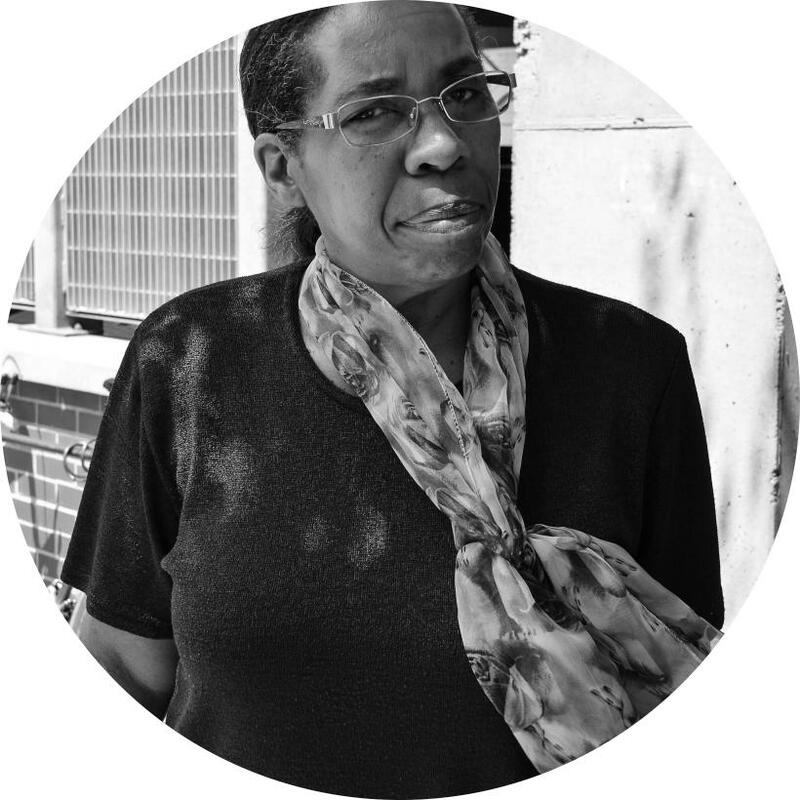 Ithaca Carshare is a local nonprofit with the mission of enhancing community access to transportation while reducing negative environmental and economic impacts. We support our community with special rates for residents, Cornell University students, and businesses and organizations.